Aaron Burr, Sir: Backstage at Hamilton with Leslie Odom Jr., Ep 5: Raise a Glass! In this week's episode, it's a long day's journey into Tony night. 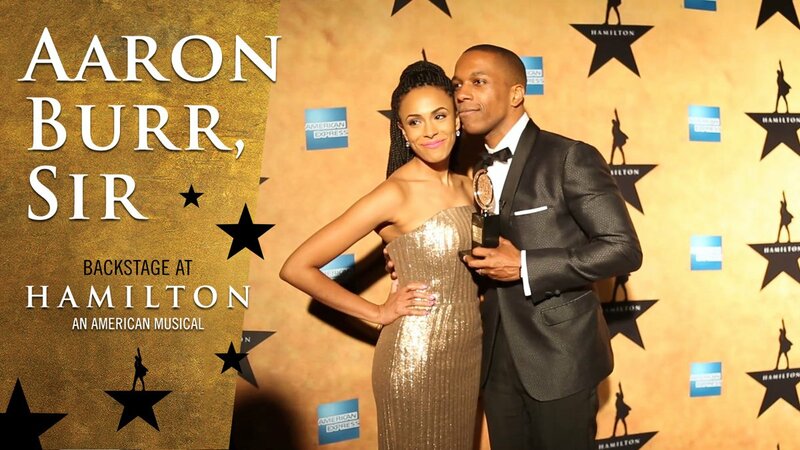 Come along with Leslie Odom Jr. as he and Hamilton win big at the 2016 Tony Awards!